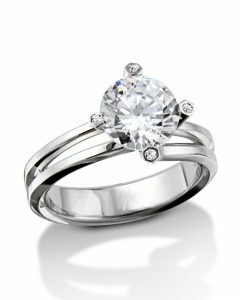 Our gold contemporary diamond solitaire with a european shank is an aesthetically pleasing engagement ring. 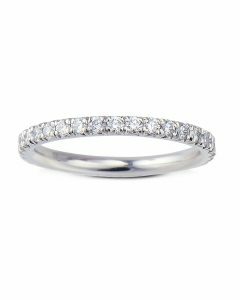 Made in 18 karat yellow and white gold, this ring features a beautiful round diamond center complimented by the unique square look of the band. 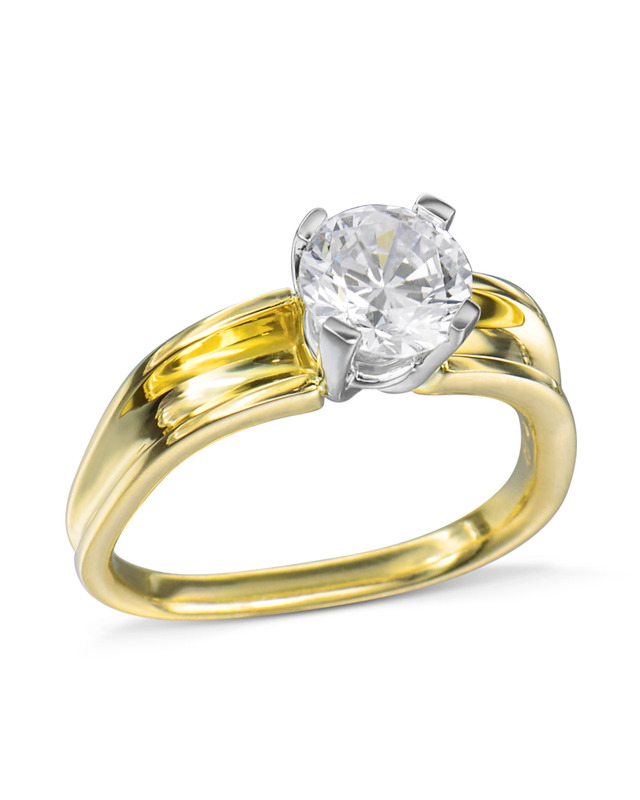 A luxurious gold contemporary diamond solitaire that is both unique and elegant. 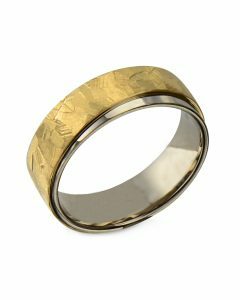 European Shank refers to the flattened bottom section of the band making the ring quite comfortable. 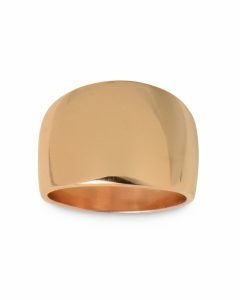 This ring design can be made in 18kt rose gold, white gold or platinum.